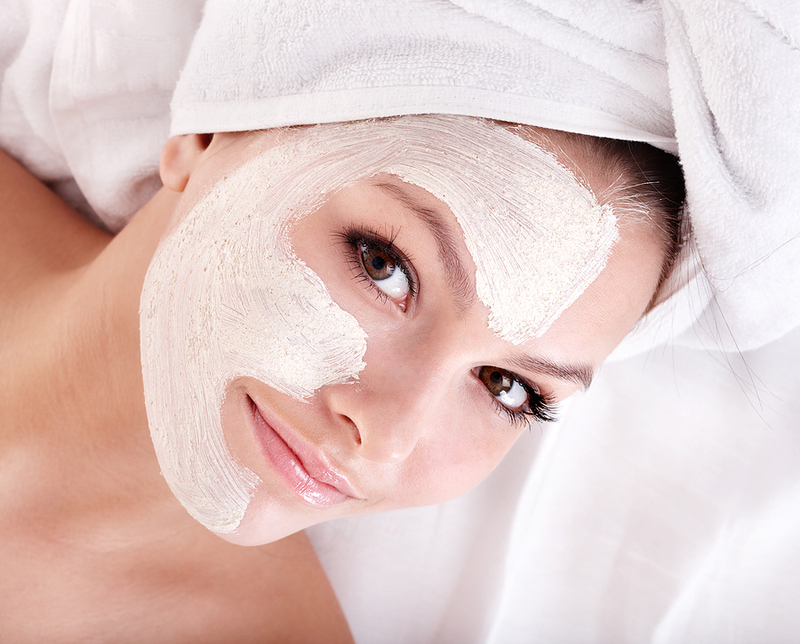 Chemical peels are used to rejuvenate the skin by stimulating exfoliation and cell turnover. The effect is one of skin smoothing and tightening, and often there is no downtime. The skin feels and looks better, and a healthy glow is restored. While the deeper peels are performed by a physician, the lighter peels are performed by our aesthetician, Gina Racca. 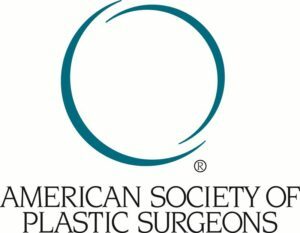 We offer a variety of peels, and a consultation will determine which one is right for you. Perfect Peel: The Perfect Peel is a revolutionary peel that will transform your skin into looking younger, healthier and clearer in just one week, according to the manufacturers. IS Clinical Fire and Ice Peel: This is a clinically intense treatment system designed to rapidly and safely resurface the skin, softening and smoothing to encourage cellular renewal. The cool and tingling sensations clients experience during the facial earned it its unique name. Vitalize Peel: SkinMedica brings the benefits of alpha-hydroxy acid and other peeling agents in a unique blend to provide an effective, but gentle treatment that is appropriate for almost all skin types. The Vitalize Peel has been clinically proven to help reduce the visible signs of aging. Illuminize Peel: for brighter and healthier skin, as well as the Rejuvenize Peel for the ultimate in skin rejuvenation. OBAGI Blue Peel: TCA peel for deeper penetration and resurfacing the skin and reducing fine wrinkles. Click here to learn more about SkinMedica.